Hey guys whats up? 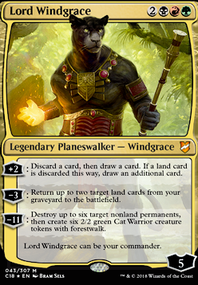 I'm structuring the natures vengeance deck around an old mono green land matters i had back in the day. 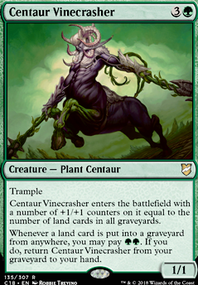 I like my forests becoming creatures, i like token creatures, big tramplers and a little bit of reach. This is what I have so far. Max I'm probably willing to spend on individual cards is like $60 if its REALLY necessary. Give me your thoughts and help me set up some engines here, thanks!